Monique consults, coaches and facilitates extensively within the fields of Change Management and Leadership, as well as Organisational Behaviour. 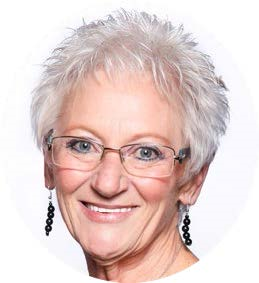 She over 35 years experience in working across industries and at all levels, both nationally and internationally, to assist people and organisations achieve results. She is the Founder and Managing Director of Change Dynamics, which opened its doors in 1995, and has worked with a wide variety of corporates, small businesses, government departments, parastatals and educational institutions during this time. Prior to this, she worked within the corporate world for 16 years at operational and management levels within the Manufacturing and Retail sectors.